Carbon farming is the deliberate set of agricultural practices or land uses to increase carbon stored in the soil and vegetation (sequestration) and to reduce greenhouse gas emissions from livestock, soil or vegetation (avoidance). 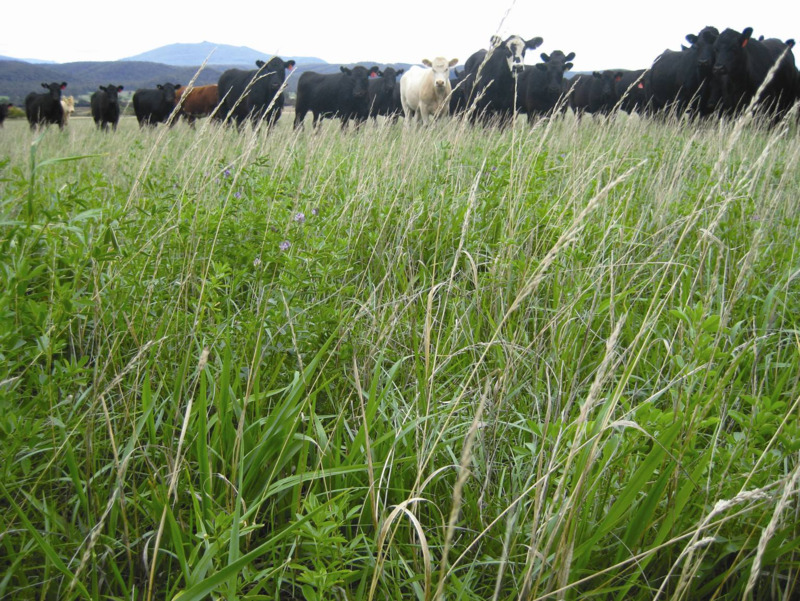 Landowners can benefit from carbon farming in several ways: increased agricultural productivity; increased profitability; meeting national objectives. Agriculture is responsible for 14% of Australia's greenhouse gas emissions and is the dominant source of methane (CH4) and nitrous oxide (N2O), accounting for 56% and 73%, respectively, of Australia’s emissions. Greenhouse gases are not equal in their greenhouse effect: methane has 25 times and nitrous oxide has nearly 300 times the greenhouse effect of carbon dioxide. anaerobic (in the absence of oxygen) rotting of organic matter during flood irrigation. Livestock are Australia’s largest source of methane and agricultural soils are the greatest source of nitrous oxide. Using fertiliser management to reduce nitrous oxide release. Nitrous oxide emissions from Western Australian broadacre soils are low, and investment to reduce emissions is unlikely to be profitable. Reducing livestock emissions, which can also increase livestock productivity and resilience. 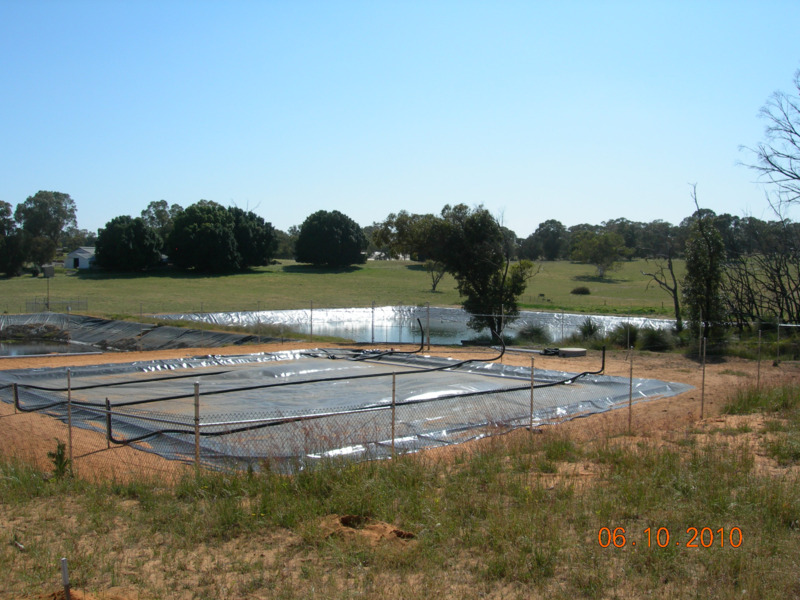 Manure management technologies: these can be economically viable for larger intensive livestock enterprises or cooperative facilities that use the captured methane to generate heat and electricity. For small operators, the offset value alone is unlikely to warrant the large capital cost of infrastructure. Strategic fire management, which should be an integral part of rangeland activities. There is an approved methodology for savanna burning in areas receiving more than 1000mm average annual rainfall and in areas receiving 600–1000mm average annual rainfall. Soil organic carbon: most WA soils have relatively low capacity to sequester more carbon, and this is strongly dependent on soil type, climate and land use. Reforestation, afforestation and revegetation: reforestation and revegetation could potentially sequester the most carbon per hectare. Rangelands restoration: restoration and rehabilitation of pastoral areas of WA could increase carbon sequestration over very large areas; however, these areas are highly variable in their ability to sequester carbon and generally have low productivity. More information on activities covered by national incentive programs is available from the Australian Government Department of the Environment and Energy. You can also download Bulletin 4856 'Carbon farming in relation to Western Australian agriculture'.